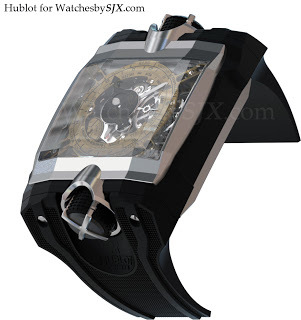 Hublot has just announced at Baselworld 2012 it will make four of the Antikythera watch, first announced a few months ago. One will go to the Athens Museum to be shown besides the original Antikythera mechanism and another will be sold to benefit the Athens Museum. 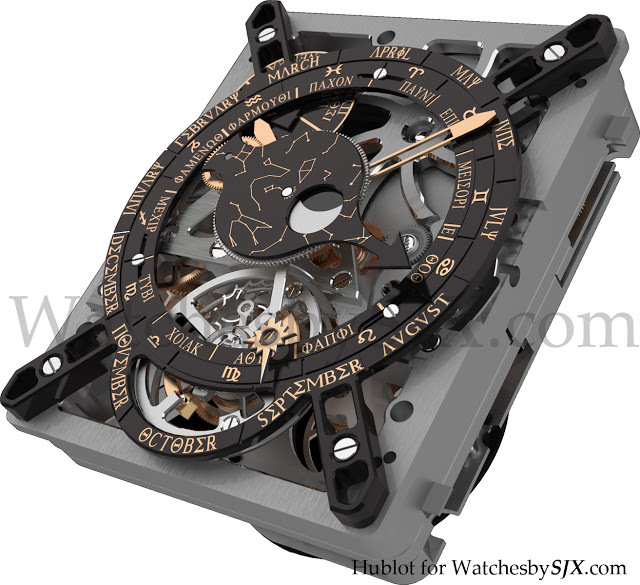 The third will be exhibited at the Musée des Arts et Métiers in Paris, and the last piece will be retained by Hublot.